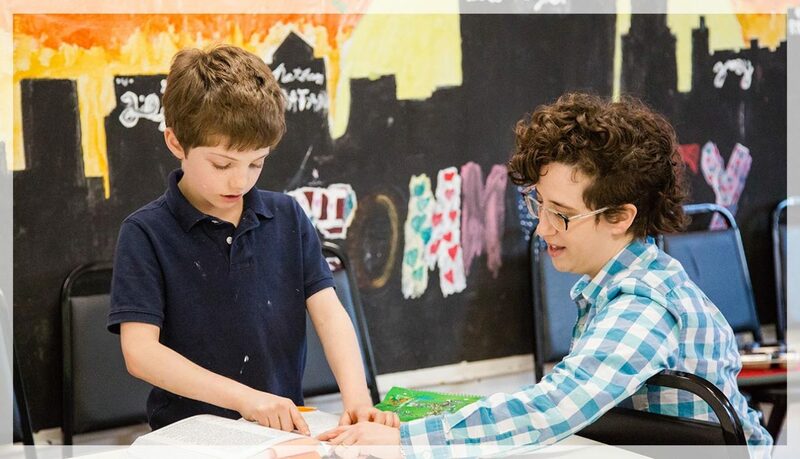 Makom Community is a Jewish enrichment center that creates family-centered Jewish experiences. We empower parents to build a Jewish life that is meaningful for their family. We welcome the excitement of children. And we strive to create an environment where it is safe for parents to learn alongside their children. 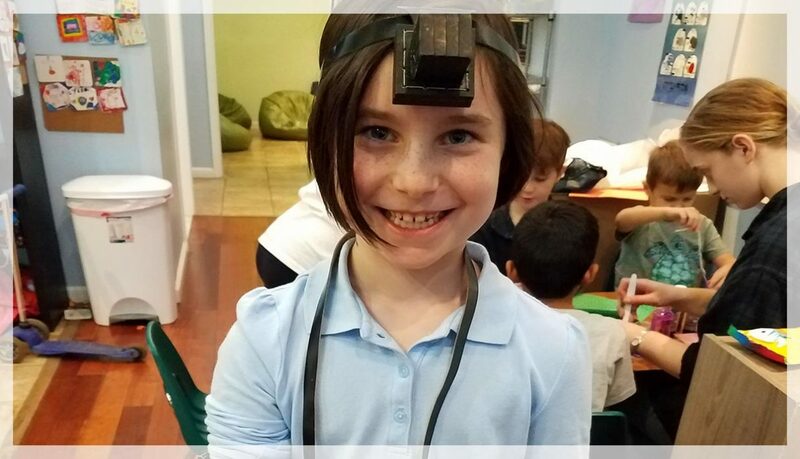 We cultivate fluency and comfort in Jewish tradition through our joyful youth and family experiences. 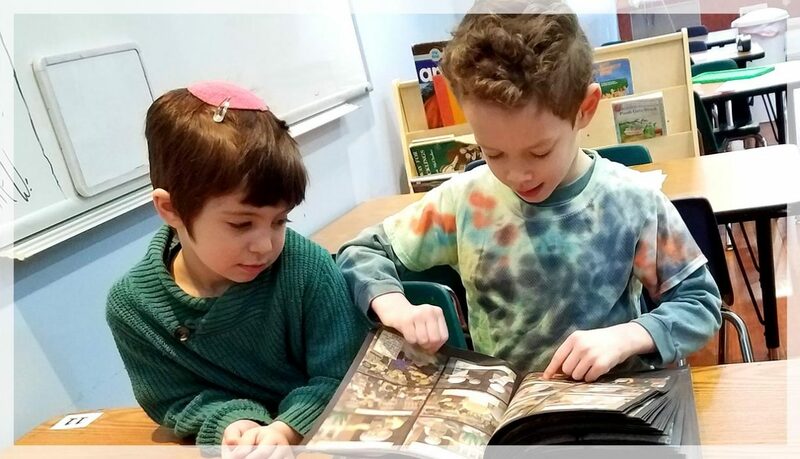 Not only is Makom Community a Jewish community committed to creating a more just world, we’re also committed to building a Jewish community that is open to anyone who wants to engage with Jewish traditions alongside their family. Family Shabbat Celebrations are a highlight of every week at Makom Community. Families open the weekend with quality time together. We enjoy singing our way through Friday night services together. Parents are taught a piece of our weekly learning and then get to apply it to their own family life. Our families live in and near Center City. The diversity of each of our families adds to the richness of Makom Community, whether they are lifelong Philadelphians or new to the City of Brotherly Love, born Jews or Jews by choice, single-faith or interfaith families, straight-identified or LGBT-identified, with a pet goldfish or without a pet goldfish… well, you get the idea. 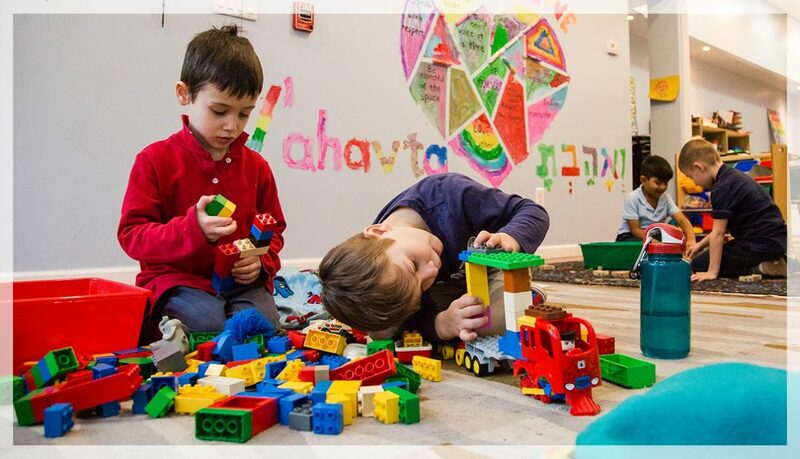 We’re eager to include families with a variety of structures, shapes, and Jewish backgrounds. The kids who are part of our afterschool enrichment go to public schools, charter schools, and a variety of private schools. 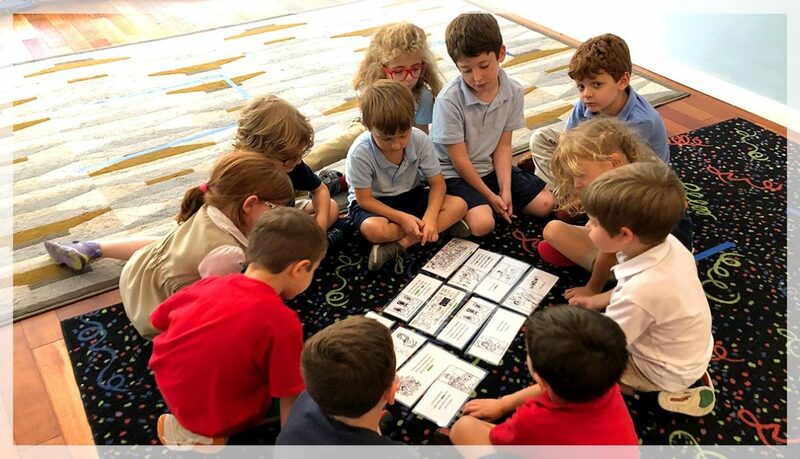 While at Makom Community, our students make new friends and build lasting relationships with Jewish peers and role models. Students also get to play and explore LOTS of ways to immerse themselves in Jewish life.